Addiction is a debilitating chronic brain disorder that will take everything from the individual suffering from it. It will make you do things you would have never done before. Addiction doesn’t wait for you to get better, it will ruin your life without remorse. Don’t be afraid, though, the power to change your situation is at the tip of your fingers. 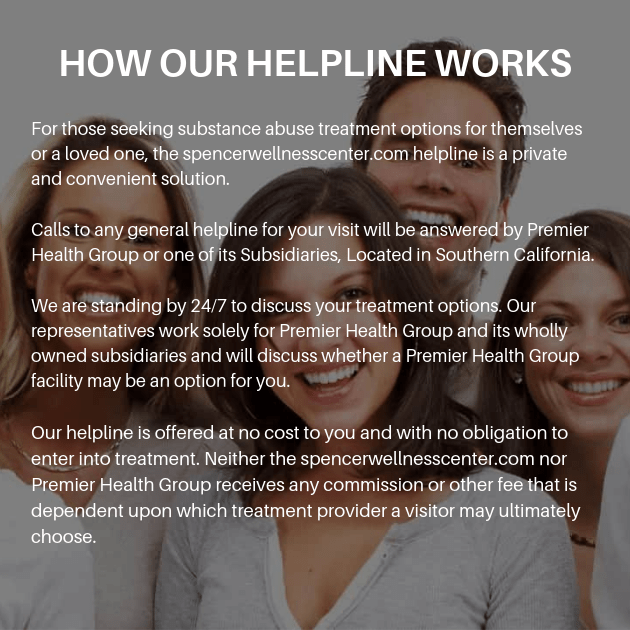 Spencer Wellness Center is only a phone call away and we strive to help as many clients as possible while keeping a low client intake. We empower clients to take on addiction with a personalized addiction treatment plan. We work closely with clients to create programs that will meet the client’s individual needs and requirements of their unique situation. It is a cornerstone of our facility is to cater the program to the client and make it as comprehensive as possible. We can only do this with complete and total honesty from you. 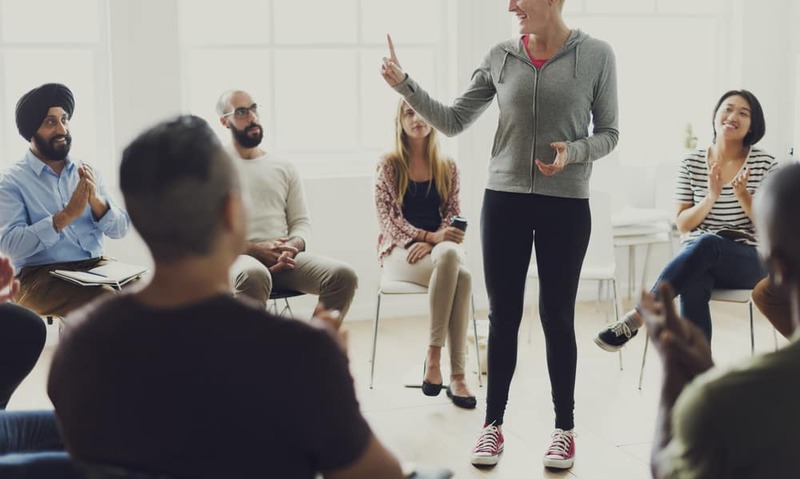 The first step of recovery is to admit that you have a problem, you can’t control it, and that you can’t overcome it without the professional assistance of Spencer Wellness Center and our network of drug rehabs. Honesty is the beginning of the recovery process, but it is pivotal throughout all of them treatment. For example, we won’t know how to help you if you don’t let us into your symptoms and details of your condition. Additionally, other clients in treatment will not give you insightful advice if you are not taking the program seriously and being as open as possible. In addition to traditional addiction recovery practices, we promote holistic methods to help the brain and body recover from addiction. When the brain is dependent on a drug, its chemistry is altered to seek pleasure from the euphoria fabricated by taking that drug. When you get off a drug, your brain needs to relearn how to seek pleasure in natural and rewarding places. Therefore, hiking, meditation, and yoga are all key activities in the plight against addiction. Spencer Wellness Centers utilize a wide variety of treatment techniques to ensure that you are properly cared for and treated effectively. Get the customized addiction recovery treatment you need within the privacy of a personal counselor and private, one-on-one therapy sessions.